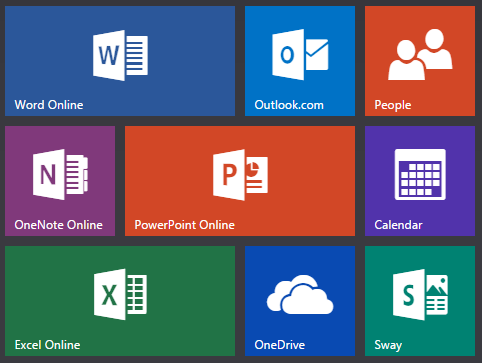 Microsoft has announced that it will be providing many of the popular applications from Microsoft Office for FREE online at Office.com. For the users of Office 365, the layout and navigation is similar. Additionally, the mobile apps for Word, Excel and PowerPoint have also been made available for free enabling users on Windows, Android, and iOS devices to use the popular productivity software. Not having to install software on every computer you use is beneficial, though enterprise IT departments will need to implement the appropriate security measures to prevent sensitive documents and information from leaving the network. For more information on Microsoft’s free Office Online, visit Office.com. Need help migrating to or deploying Office 365? We can help! Contact us today for more information.